We’re going to start periodically running quizzes, and as an experiment put together a little quiz on Cobb County history, starting with the early years. and the New Georgia Encyclopedia’s entry on Cobb County. If you discover any errors of fact in the quiz, or have any technical problems taking the quiz, please let us know in the comment section below the quiz. We plan on making quizzes a regular feature, and want to get it right. Since remembering dates is one of the most horrifying things about taking history quizzes, we’ve made it a point to make the years far enough apart that it would be possible to get the answer correct if you know the general time frame within ten years or so when we do ask about dates. This is the first in a series of quizzes we’ll be publishing. It covers the first ten years of the county’s existence. Please leave comments on the bottom of this page with any suggestions, complaints, praise, or corrections. 1. What year was the legislation passed creating Cobb County? 2. Cobb County (and nine other counties) were created by breaking apart a large county that still exists today. What was the name of that county? 3. Who is Cobb County named after? 4. What was the approximate population of Marietta in 1833? 5. What Native American nation occupied the land where Cobb County was formed? 6. 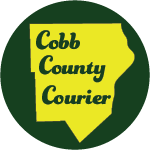 What city that has been part of another county since 1932 was originally part of Cobb County? 7. Who was the first Cobb County resident authorized to operate a ferry across the Chattahoochee River? 8. 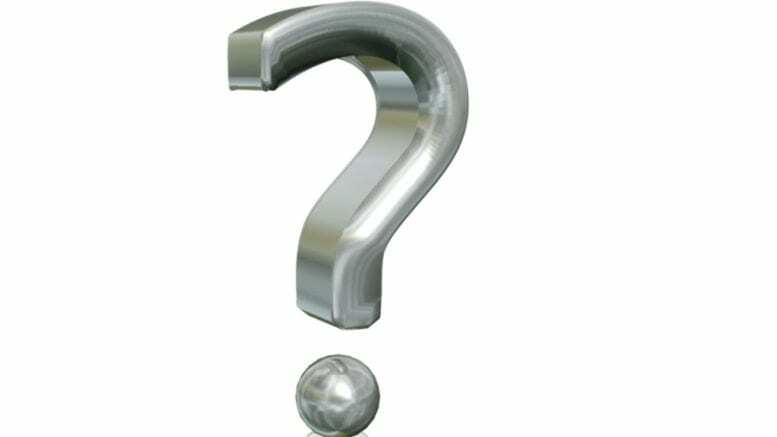 When Powder Springs was incorporated in 1838 what was it called? 9. When was Marietta chartered? 10. What railroad began running Marthasville (Atlanta) to Marietta runs beginning in 1845, leading to the rapid growth of Marietta? 1 Comment on "Cobb County history quiz"
Good Quiz! I failed miserably!